We all use Instagram and know that Instagram has a community of creative photographers. We all want to see their creative photos and videos on Instagram feed. 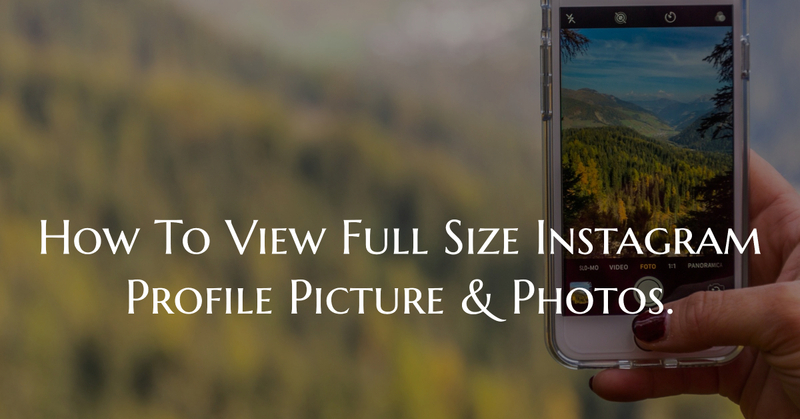 While scrolling on the Instagram feed, you may find an interesting video that you would like to download or save to your device. Maybe you liked a cute puppy video or a very funny video that you want to save. But unfortunately, Instagram doesn’t allow to download instagram videos or photos from their website or app. But it’s not the end at all. 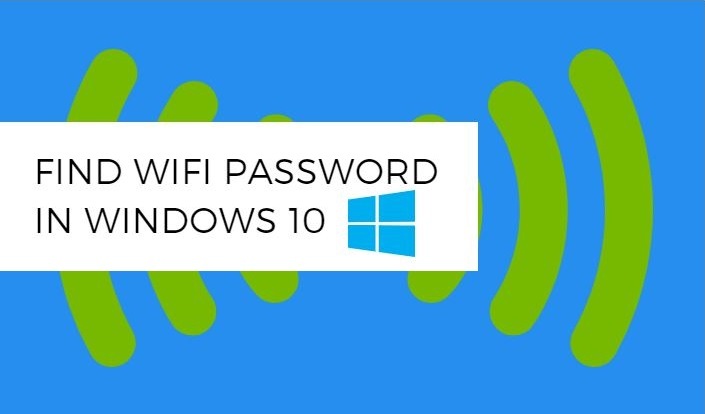 If you like the video and want to download it, then there are other ways to do that too. You can use third-party websites or apps like instagram video downloader to download instagram videos or photos to your device. It’s free to use, and you can save as many videos as you want. 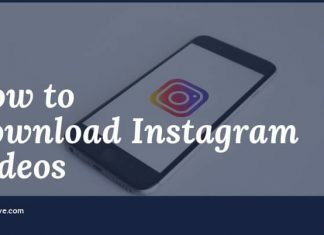 In this article, I have shared some of the best methods to download or save Instagram videos quickly and easily by following this step by step guide. 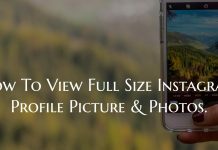 However, read download instagram photos article for a guide to save Instagram photos to your device. 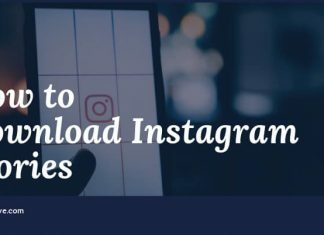 Step-1: Open Instagram and search for the video that you want to download. 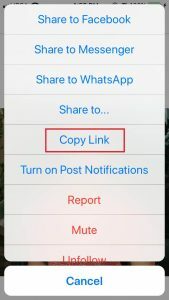 Step-3: Select “Copy Link” to copy the video URL. 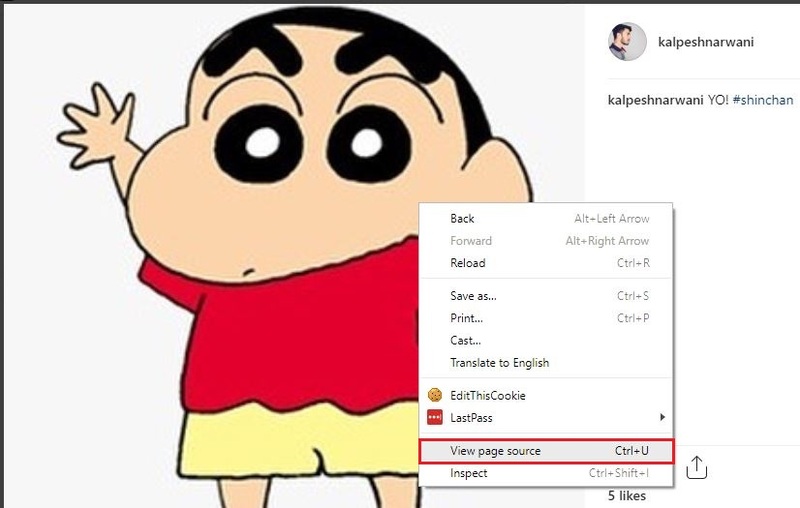 Step-4: Open Download Instagram Videos website in your browser. Step-5: Now, paste that copied video URL in the empty box where it says “Enter Video URL”. 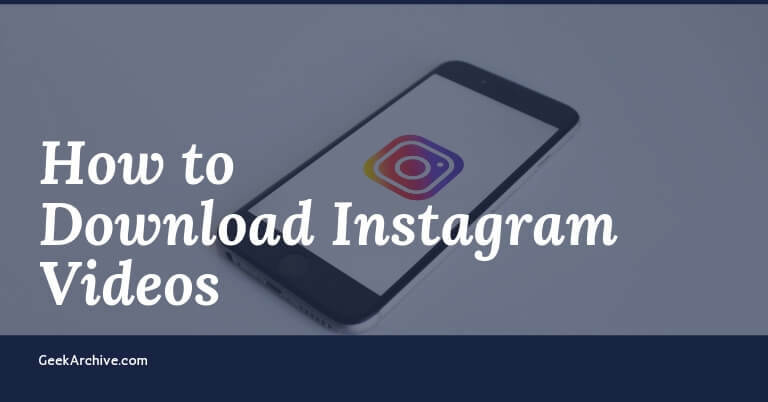 Step-7: Scroll down a little bit, and you’ll see an Instagram video that wants to download. Step-8: That’s it! Hit the “Play/Download” button to download or save a video to your device. Method-2: To Download Instagram Videos Without any third party apps or websites. Step-1: Open Instagram and open the video which you like to download. Step-2: Now, Right click and select “View Page Source” option. 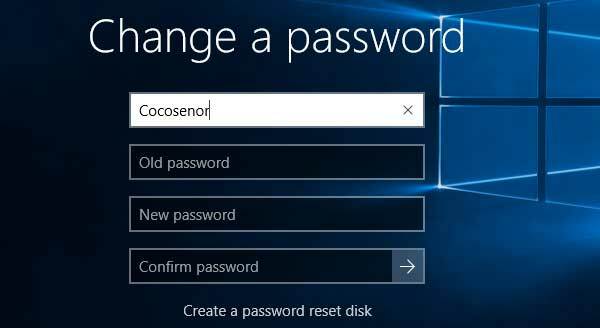 Step-3: Press Ctrl+F to open a search bar. Step-4: Search for og:video in the search bar and hit enter. Step-5: Now copy the video URL from og:video contents. 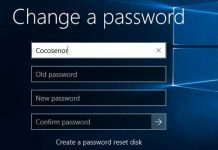 Step-6: Open that video URL in a new window. Step-7: Now, you’ll see the video playing in front of you. Step-8: Just right click and select “Save video as” option to download the video. 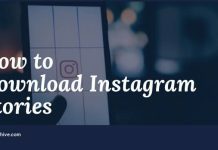 Step-9: You can also select three dots icon appearing in the right corner at the bottom of the video and select Download option to download instagram videos to your device. Let me know in the comments if these methods worked for you or not. If you liked the article then don’t forget to share it on social media. We like to share comprehensive and useful how-to guides, tutorials, software, apps and Gadgets reviews. Geek Archive is a media company that provides digital tips & tricks and extensive product reviews.